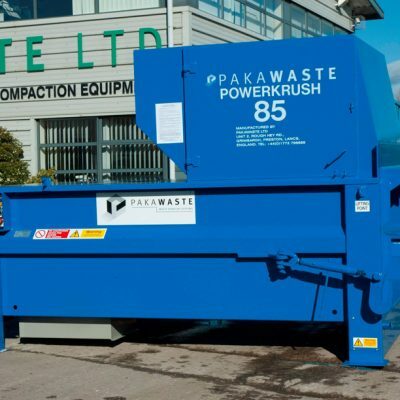 The Static Waste Compactors from Pakawaste includes a range of products for high capacity needs. 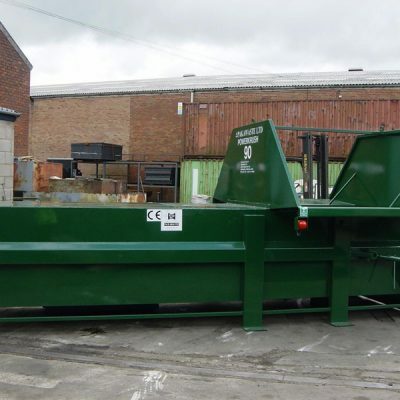 We design & manufacture a large group of Powerkrsuh compactors in many sizes. Within our range of Powerkrush Static Waste Compactors, the models which are available range from the Powerkrush 50 through to the Powerkrsuh 95, giving you the right option for your needs. 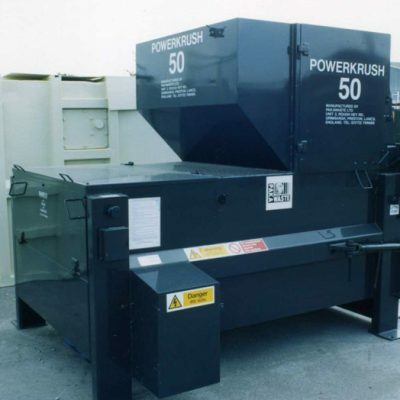 For a standard functioning static compactor, the Powerkrush 50 will be the option for you. It is suitable for small industry and commerce environments, in which you can also add larger containers to enhance its ability without any modification. 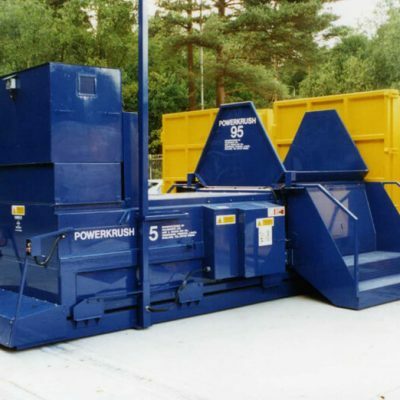 If its the case you’re looking for a heavy industrial static compactor which is suitable for large bulky items, then the Powerkrush 95 is your best option for efficient waste handling. 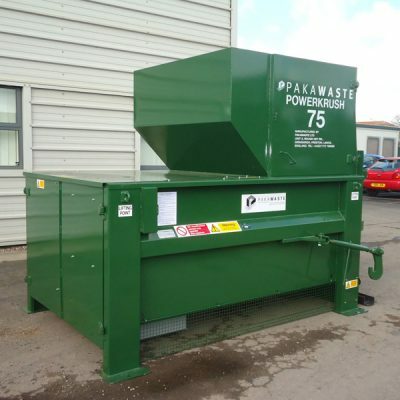 For more information on the range of static waste compactors click on the individual models below or get in touch with Pakawaste today.